Copyright on a Painting: Who Owns It? Here's a tricky question: Who owns the copyright on a piece of art when it sells? It's a question many artists and even a few art buyers have and it is very important that you understand the answer. When you buy an original painting, you buy the physical object to have and enjoy. In most circumstances, you own only the artwork, not the copyright to it. They specifically signed over their copyright to the buyer. It was done as work for hire. 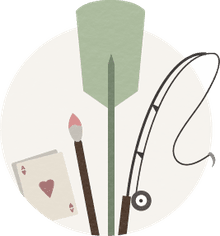 Unless one of these circumstances applies, art buyers do not automatically acquire the right to reproduce a painting as cards, prints, posters, on t-shirts, etc, when they purchase a painting. It's the same as when you buy a book, film, music, vase, carpet, table, etc: you're acquiring the right to own and enjoy the item but not the right to reproduce it. As an artist, it can be puzzling why anyone would think that they can copy your art just because they purchased the original or an edition print. Yet, some consumers can get the idea in their head that this is okay. It's kind of flattering in a way because it means that they enjoy your piece so much that they want to share it. However, it's not right ethically because that's money the artist could have made and it is illegal. Even if they don't sell the reproductions, just the reproduction itself is not okay. What can we do as artists to make this clear to buyers? Add a copyright notice to the back of the painting (© Year Name) and include the information in your certificate of authenticity or sale. If you speak to the buyer yourself, see if you can slip it into the conversation. What is a Work for Hire? Here's the part that confuses many artists. 'Work for hire' under U.S. law means that you created the artwork as an employee of a company so the work actually belongs to the company and not you (unless an agreement states otherwise). 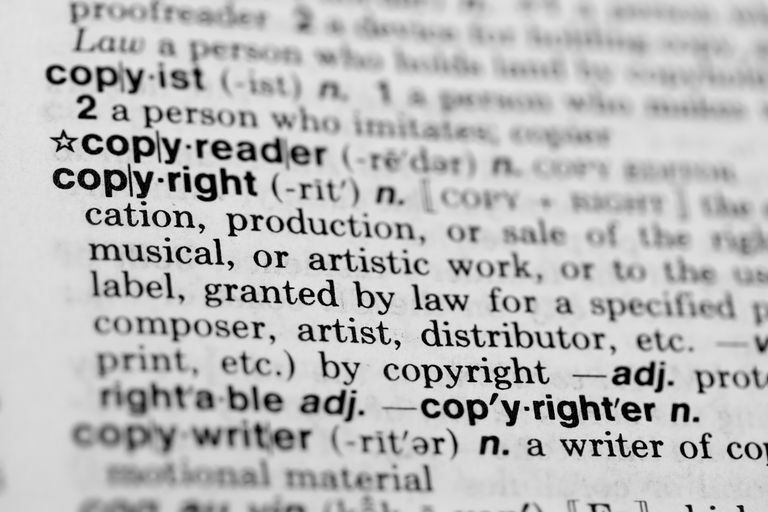 For freelance artists, the copyright remains with the artist. That is unless you sign over the copyright for the artwork to the person or company who commissioned it. This situation will come up more often if you produce original artwork for businesses and corporations and rarely will a private art buyer even think about bringing it up. If an entity approaches you about selling the copyright to one of your pieces, you should get paid for it. This is because the agreement will likely bar you from making more money off the artwork in the future. For example, you will not be able to produce and sell edition prints of an original painting if you wanted to. There is also a difference between copyright and reproduction rights. In some cases, you may want to sell a company the right to, for instance, create and sell greeting cards using your artwork. You can sell them that reproduction (or usage) right, but retain the copyright for yourself. This allows you to sell the work in other venues and manners. The entire copyright issue can be very complicated, but all artists and art buyers should know these basics. If you have any questions, consult a copyright lawyer or read through the United States Copyright Office's FAQ.